Whatever your priorities may be for your home owners association, commercial, or institutional property, Comak Bros. can be an active partner in achieving them. Your landscape is a large, living investment. Properly managed, it contributes to the value, beauty and usefulness of your property. Our programs balance the various needs of your landscape to deliver award-winning results. Under our professional care, your landscapes value will increase with each passing year. With Comak Bros., you will have an active and interested partner in grounds management. Our goal is to save you time, frustration and money. And working together, we can successfully improve your landscape, your schedule and your bottom line. 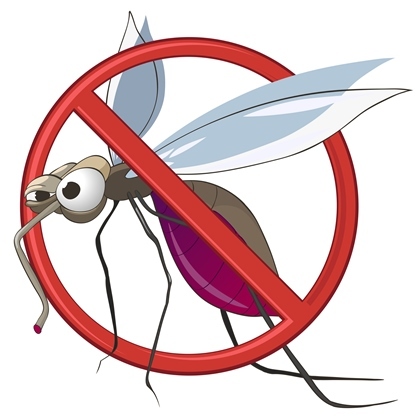 Insect management **NEW: We now offer Mist Away mosquito control systems. Learn more.